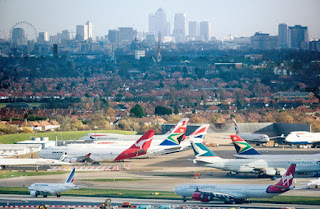 London Heathrow’s passenger numbers continued to climb in March despite the Brexit uncertainty the airport has revealed with its latest performance figures released this week. During March over 6.5 million passengers travelled through the UK’s busiest international hub airport, the 29th consecutive month of record growth for the airport. Notable spikes in the previous month were St Patricks and Mother’s Day. Africa performed especially well over the past month the airport said, increasing by 6.2% compared to the same time last year. 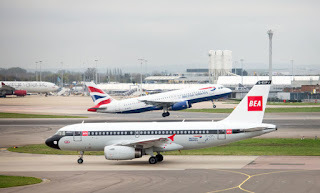 Domestic connections also saw a slight uplift (+0.2%) with British Airways launching its 2nd service to Inverness and Flybe growing their loads by more than a fifth (23%) with an inaugural flight to Cornwall on March 31st. 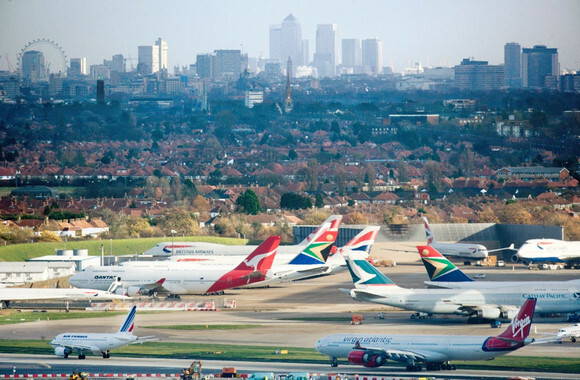 More than 149,000 metric tonnes of cargo travelled through the UK’s biggest port by value, further demonstrating the importance of Heathrow. Both Latin America and Africa saw remarkable double-digit growth with the former up 23% on 2018 due to additional services to Brazil and increased volumes to Mexico. Freight to and from Africa grew by 11%, thanks to Virgin’s growth on routes to the continent.